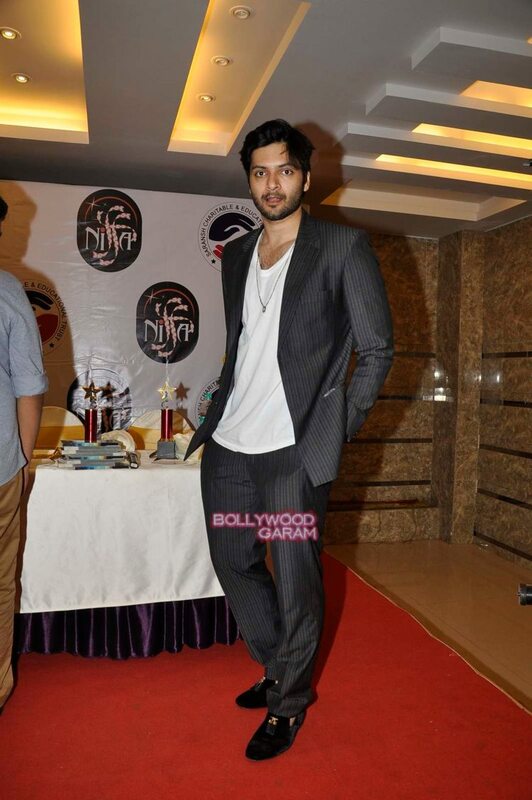 Singer Ankit Tiwari and actor Ali Fazal were snapped at a book launch event held in Mumbai on January 19, 2016. 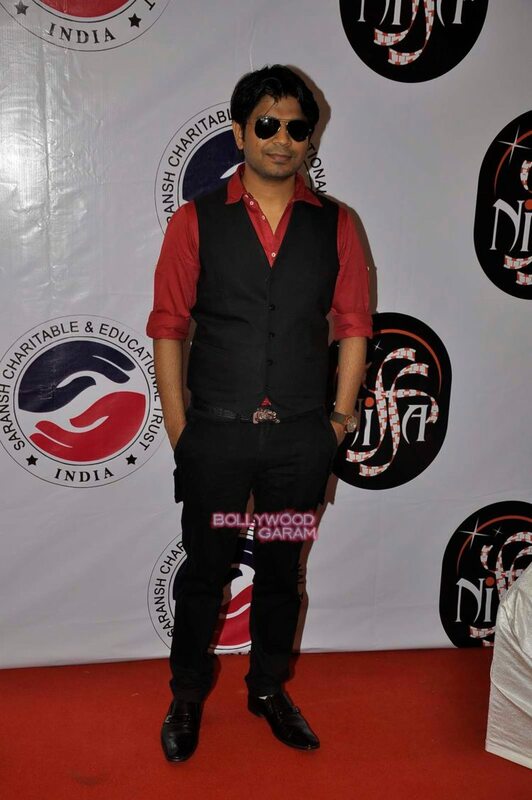 Ali looked cool in a suit while Ankit was seen in a jeans, shirt and a jacket. 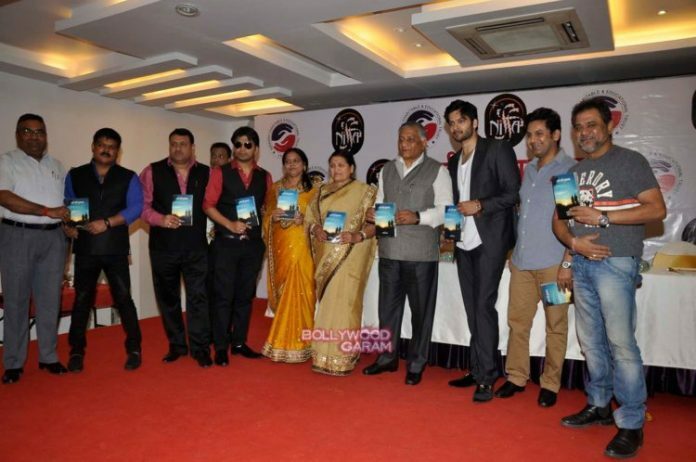 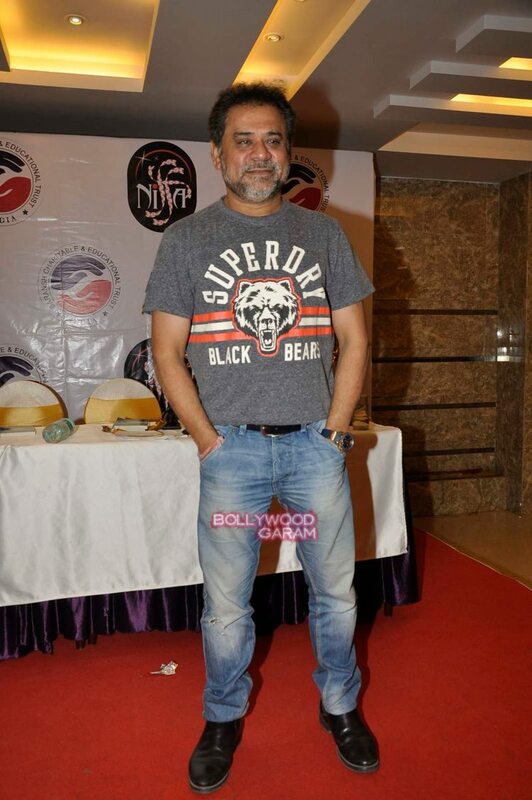 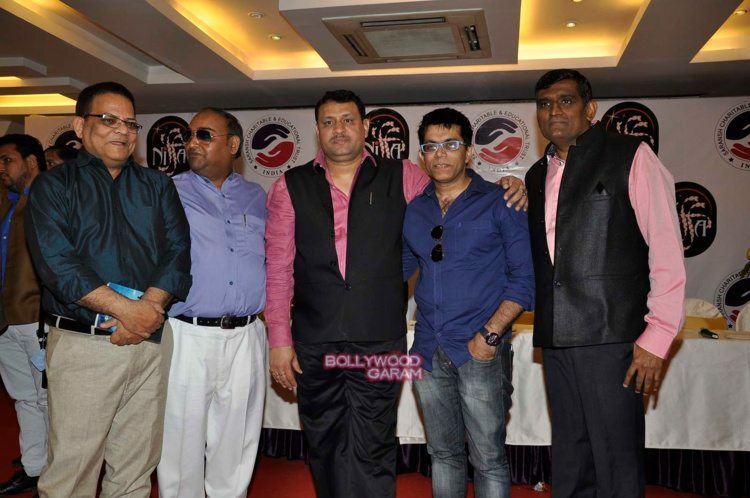 The book launch event also saw the presence of Anees Bazmee.